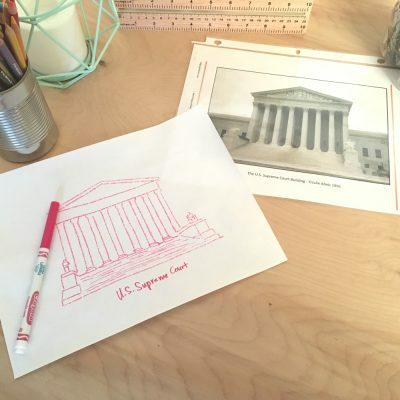 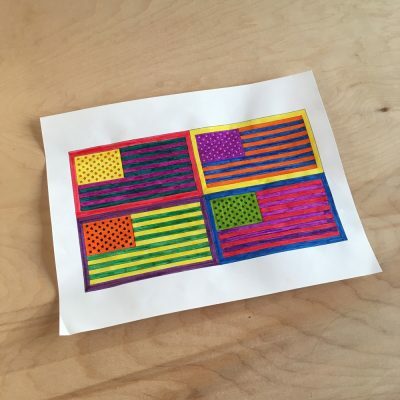 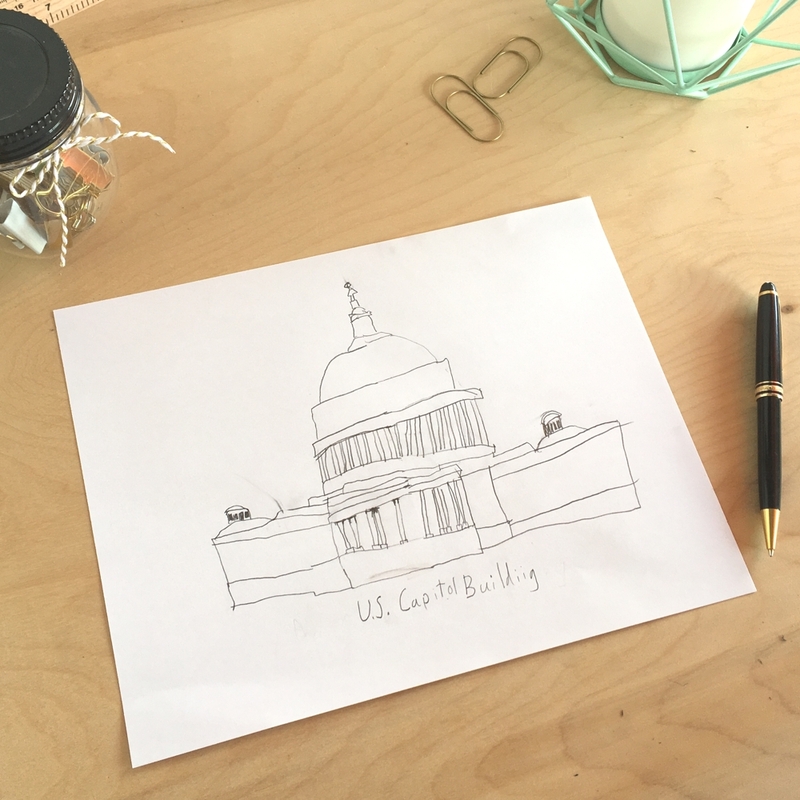 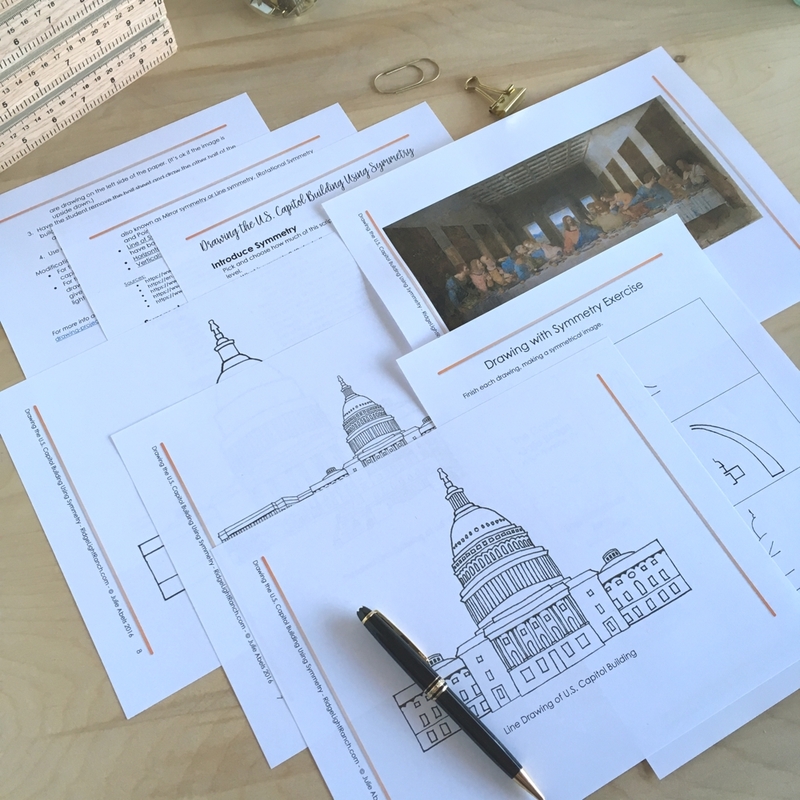 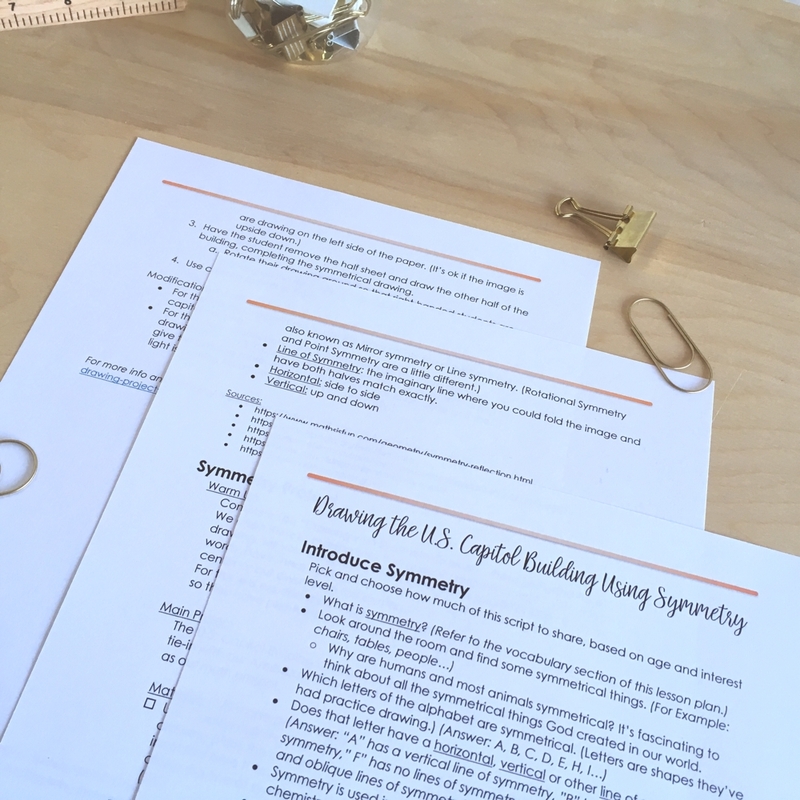 A lesson plan for learning about symmetry and gaining practice drawing a symmetrical American landmark, The U.S. Capitol Building. 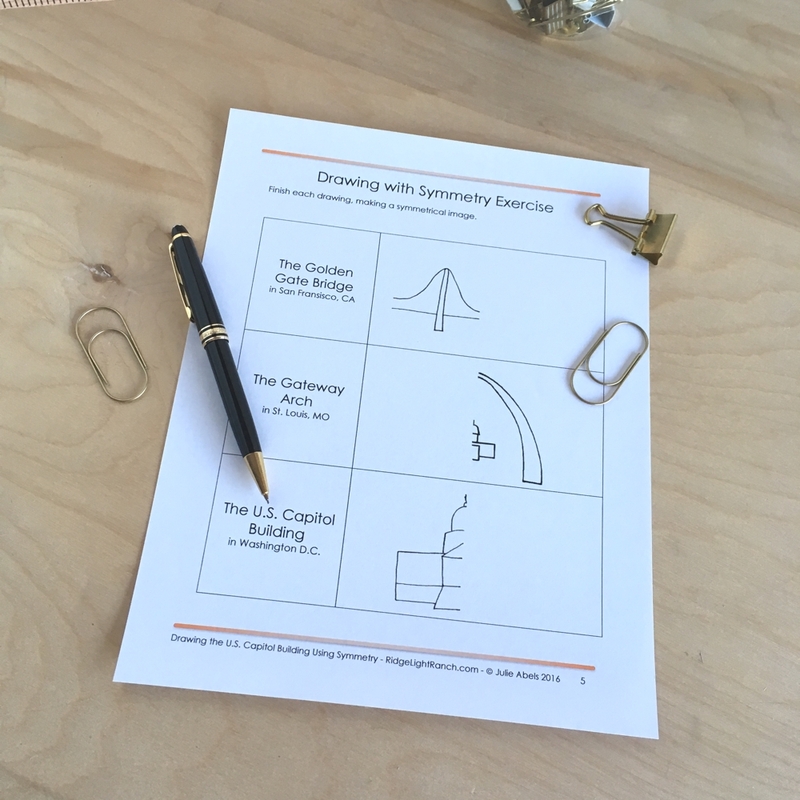 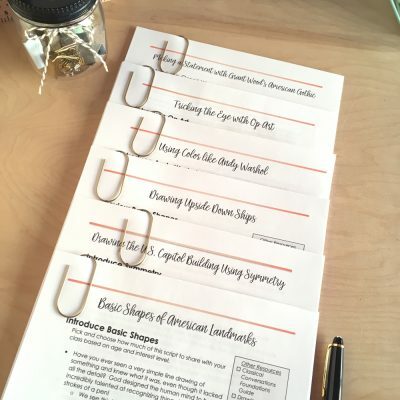 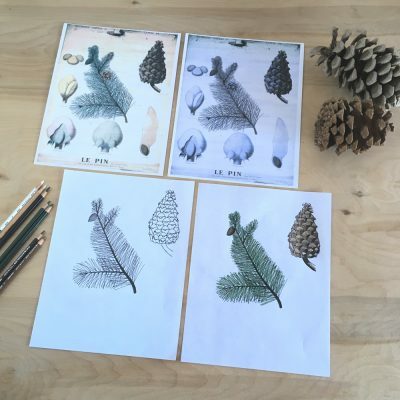 This lesson plan is designed to teach students about the concept of symmetry and give them practice drawing with symmetry. 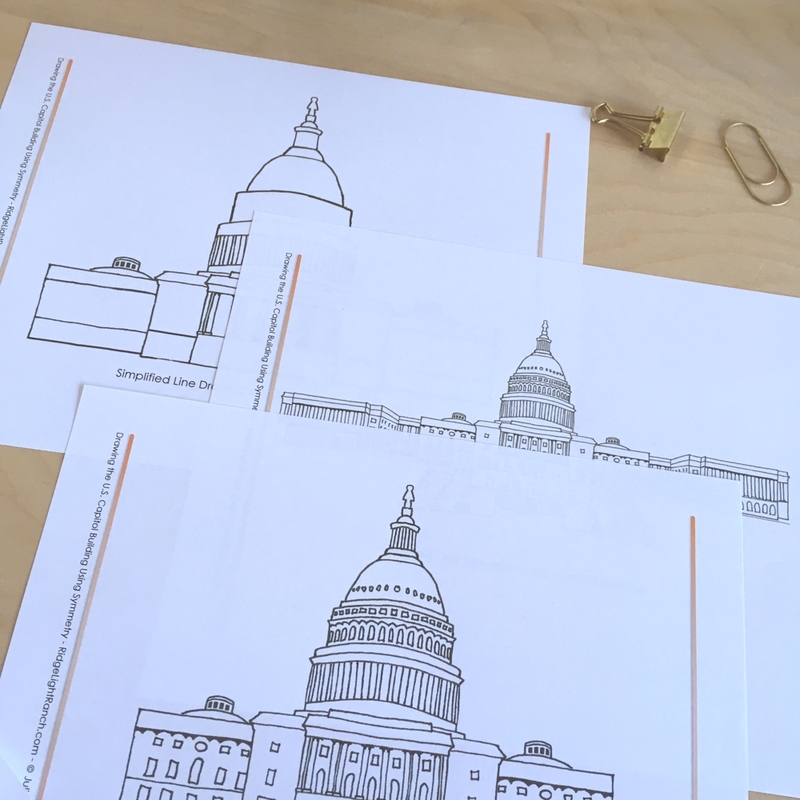 We’ll do some warm up exercises and then a fun drawing project of the U.S. Capitol Building. This lesson works well for Classical Conversation’s Cycle 3, Week 2 (C3W2) fine arts lesson on mirror drawing.